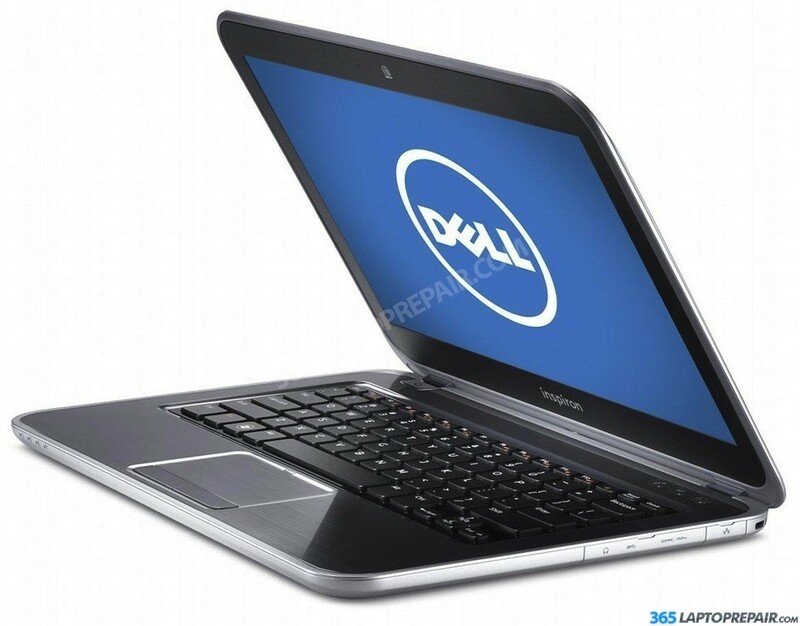 The replacement service that we provide for the Dell Inspiron 13z 5323 includes the cost of a brand new LCD screen and the labor to install it. This service also comes with a No Dead Pixel Guarantee and a 6-month warranty on parts and service. We use genuine new LCDs, not aftermarket or cloned products. This laptop comes stock with a 320GB solid state hard drive. Dell Inspiron 13z 5323 comes standard with 4GB of memory. It can be upgraded to 8GB. The DC Jack is separate from the motherboard and attaches via a connector.